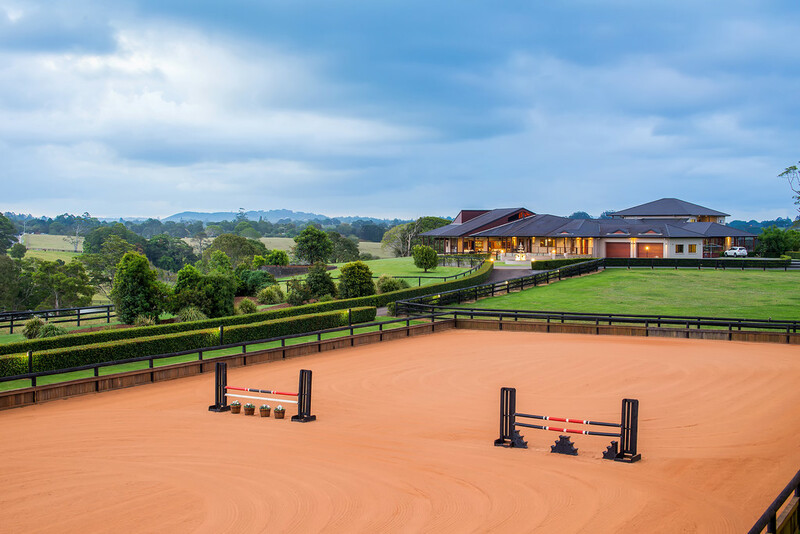 From the country to the city and out to the coast, Australian horse enthusiasts have a wealth of choice when it comes to equestrian properties with world-class facilities. 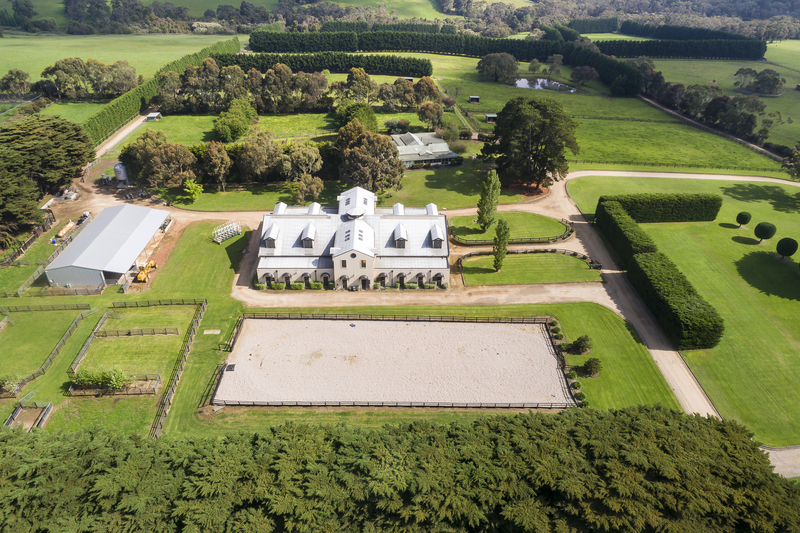 Here are five of Australia’s premier equestrian estates, as featured on Luxury List. Pictured: 236 Mountain View Road, Maleny. For sale by Lew Pottinger of Ray White Buderim. As seen on Luxury List. Image by Ray White Buderim. Comprising approx. 42.23ha of equestrian facilities, Montana Park includes nearly anything a horse lover would need – including Olympic sized dressage arenas, state of the art stables, paddocks, and instructor's amphitheatre. Accommodating not just an impressive homestead, the property also includes a separate manager's retreat as well as further living quarters within the stable complex. For more photos visit our listing for 236 Mountain View Road on Luxury List. For more information read our article on 236 Mountain View Road here. Pictured: 394 Wyong Road, Duffys Forest. For sale by Darren Curtis of Ken Jacobs Double Bay and Shayne Hutton of Sydney Country Living. As seen on Luxury List. Image by Ken Jacobs Double Bay. Within 15 minutes of Sydney's Northern Beaches, this Duffys Forest property is set on approx. 5 acres (approx. 2ha) of near level lawns and award-winning gardens, with a spacious main residence and further accommodation within the stables facility. 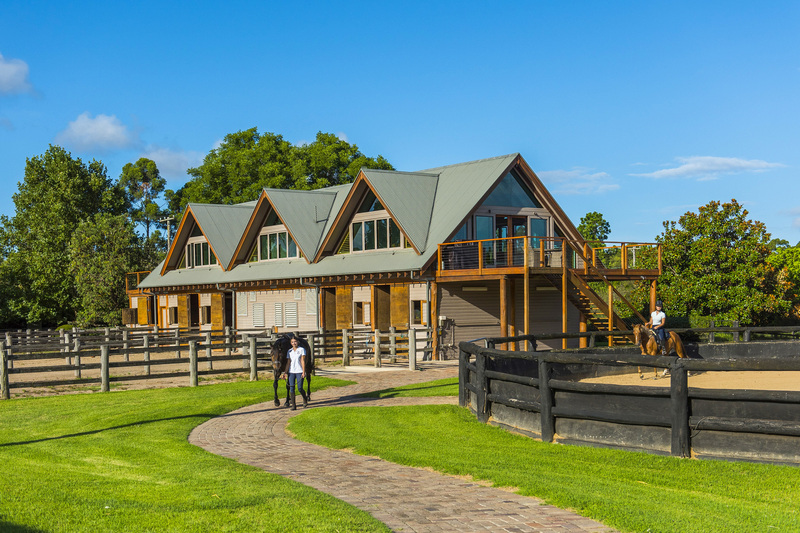 The property’s world class equine facilities include horse stables with day yards, jumps arena, round yard, paddocks with shelters, plus a galloping track that encircles the perimeter of the property. For more photos visit our listing for 394 Wyong Road on Luxury List here or here. For more information read our article on 394 Wyong Road here. Pictured: 1 Jane Place, Dural. For sale by Darren Curtis and Carys Adams of Ken Jacobs Double Bay. As seen on Luxury List. Image by Ken Jacobs Double Bay. If you love the outdoor lifestyle, but want to stay close to urban centres, you’ll appreciate ‘Aveley’, a grand-scale Hamptons-inspired mansion only 40 minutes from the Sydney CBD. Set on approx. 4.94 acres (approx. 2ha) of landscaped grounds, complete with a host of recreational amenities, the property has ample space to keep horses, with fenced paddocks, a dressage arena and state-of-the-art stables, tack room, feed room and wash bay. For more photos visit our listing for 1 Jane Place on Luxury List. For more information read our article on 1 Jane Place here. Pictured: 230 Myers Road, Balnarring. For sale by Michelle Skoglund of Aqua Real Estate Mount Eliza. As seen on Luxury List. Image by Aqua Real Estate Mount Eliza. 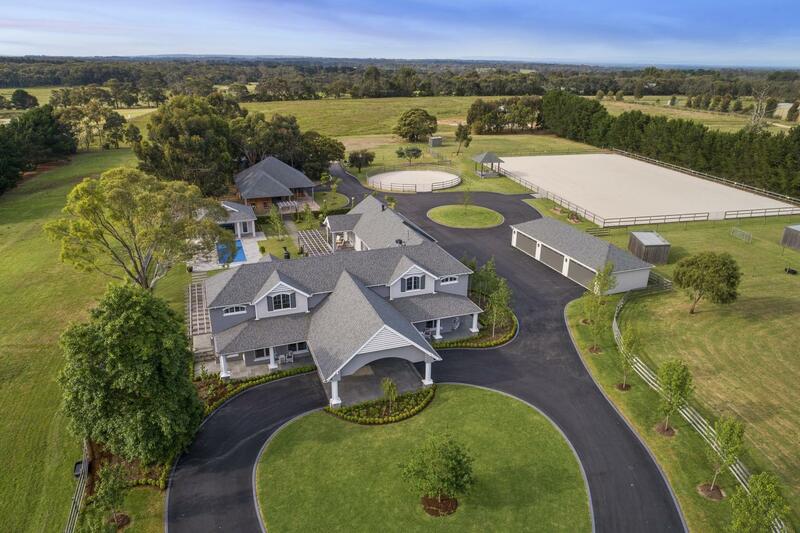 Families will approve the premium lifestyle and equestrian amenities offered by this Mornington Peninsula farmstead, situated on approx. 8 acres (approx. 3.2ha) near the vibrant village of Balnarring. 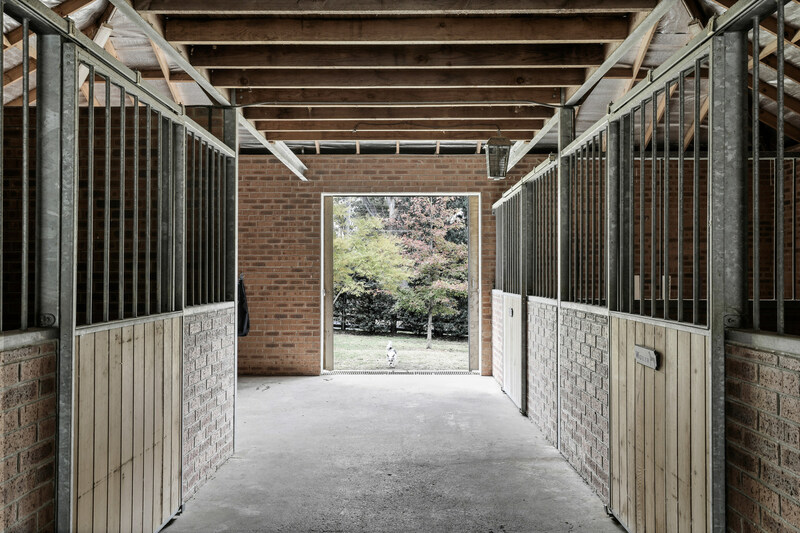 Equestrian facilities include stabling, tack room, workshop, substantial ménage, and round yard. For more photos visit our listing for 230 Myers Road on Luxury List. For more information read our article on 230 Myers Road here. Pictured: 3880 Frankston Flinders Road, Shoreham. Sold by Michael Parker and Holly Longmuir of RT Edgar Flinders. As seen on Luxury List. Image by RT Edgar Flinders. Stretching over approx. 115 acres (approx. 46.5ha), ‘Pasadera’ is a fully established working farm with the infrastructure and location to offer both equestrian excellence and potential redevelopment (STCA) into a world class cellar door, winery or function facility. The property addresses every need of the equestrian enthusiast with a stable complex, multiple day yards, arena, and numerous paddocks, as well as approx. 14 acres (approx 5.6ha) of Pinot and Chardonnay vineyards. For more photos visit our listing for 3880 Frankston Flinders Road on Luxury List. For more information read our article on 3880 Frankston Flinders Road here.